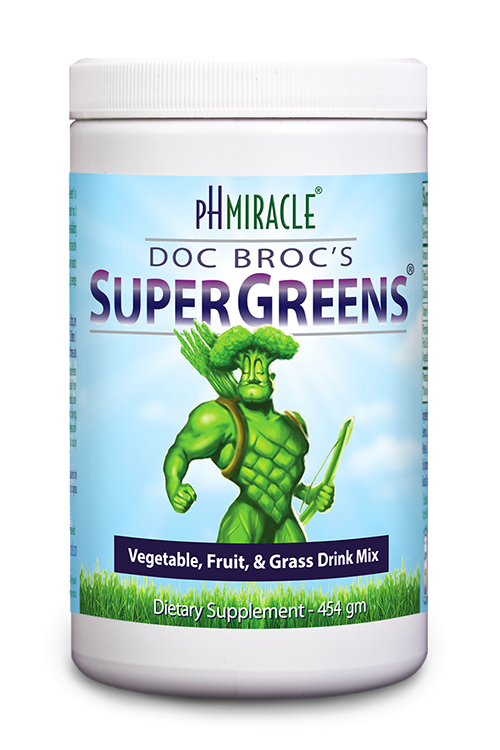 Whether weight is a pesky annoyance that keeps you from looking the way you want or it's a serious health concern, the pH Miracle program will help you shed the excess pounds. Not only that, but this program will give you increased energy, vibrancy, and renewed health. First, you need understand what makes us fat before you can comprehend the cure, because any system that only addresses the obvious symptom—excess pounds—will never truly solve the problem. The issue is acid, or the over-acidity of your blood and tissues. You may be surprised to know that the fat we so detest is in fact saving our lives. Our body uses fat to encapsulate—imprison if you will—excess acids that enter the body. The body can cope with metabolic acids in small amounts, but when we intake too much acid the body can't deal with it all and goes into preservation mode. To keep these acids from poisoning and killing us, our bodies bind them up with a fat buffer for protection. The good news is that in the short term your body protects itself from immediate damage. The bad news is that in the long term, those fat/acid deposits create a whole bunch of health problems. That's what we really want to avoid. So how do we break up these acid/fat deposits in a healthful way? These toxin-acids may come from various sources but the main source of acid intake comes from the food we ingest. So when we learn what acid food and drink to avoid and what alkaline foods and drinks we ought to consume, our body will consequently have less need to buffer acid and will happily shed those now unnecessary pounds. You'll also find the Seven Steps to Weight Loss, Testimonials, Weight Loss Recipe Videos, and below we've collected the best Weight Loss Supplements for your health. Get the essential oils your body needs in a convenient capsule. In this DVD, Chef Shelley guides you through the creation of fourteen fabulous recipes, created to fill you with life and vitality while tantalizing your taste buds.